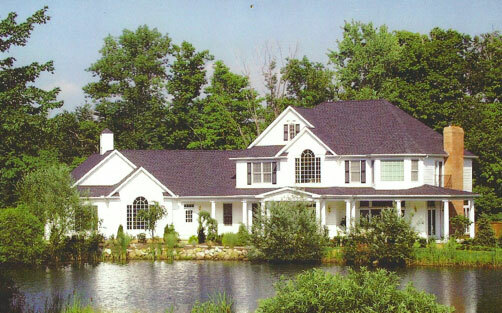 With over 20 years of experience, Crombie Construction Management has an outstanding reputation to meet all of your residential or commercial building, addition, or remodeling needs. Whether it’s a new residential or commercial building, addition, or remodel, Crombie Construction Management will consult with you on all your ideas and needs to produce a top-quality finished project. Building a new home, addition, remodel, or deck can bring your family together like nothing else. 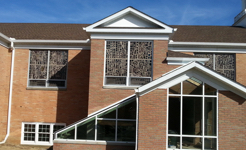 Look through our completed project gallery below. 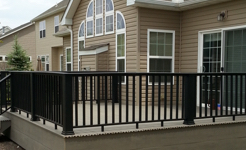 We couldn’t have been happier with the work Crombie Construction performed. Rick and his staff were all professional, knowledgeable and conscientious of our living spaces both within and outside of the project area. If you said you were going to be there, we could count on you to be there. You were also readily available whenever we needed you or called. You are extremely reliable and obviously take great pride in your work. 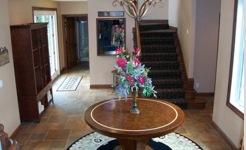 Complete customer satisfaction has been a hallmark of Crombie Construction Management. From the initial pre-construction consultation to the final inspection, Richard Crombie III is present and is personally involved in all phases of construction.